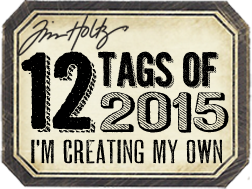 Happy Sunday, and welcome to Day 11 of The Crafty Scrapper's 12 Tags of Christmas! 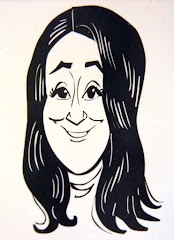 Thanks for having me back Carolyn! 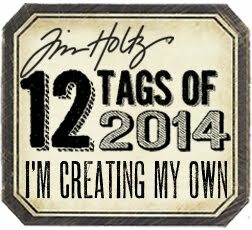 Last year I made four tags for my day, so it was only right that I made four for this year...right?!! Before I get started, please read below for a chance to score some loot! 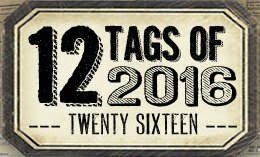 Each day, the commentors from each tag's post on The Crafty Scrapper's Facebook Page, are randomly drawn for a wonderful prize. Hope on over and comment over there too, and you might win. 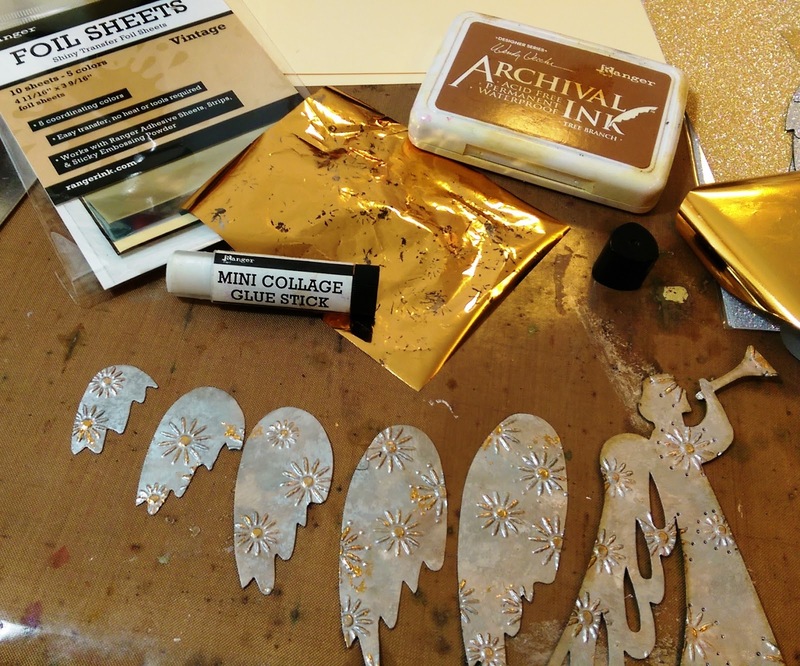 To create this angel made from Tim's Deco Sheets, first die cut the Angel and new Feathered Wings with the Deco Sheets. Then emboss the Angel with the Poinsettia Pattern and Fancy Christmas Texture Fades. 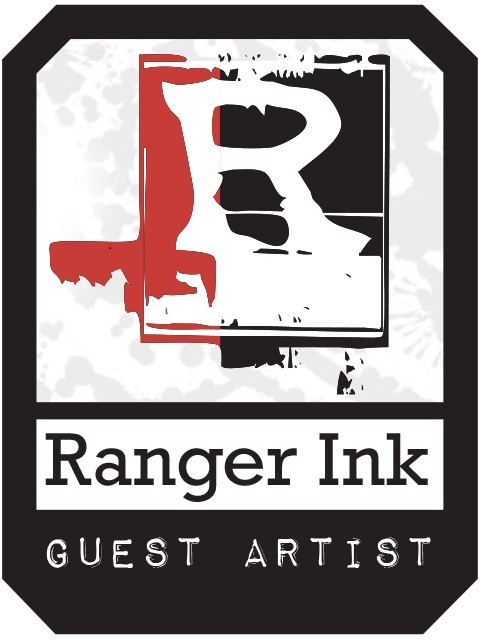 Directly rub Wendy's Archival Ink in Tree Branch from Ranger over the Angel, and her Watering Can over the Wings. These are great colors to use over gold and silver items. 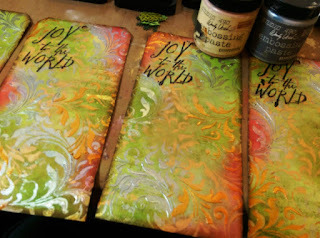 Ink the edges of each with the same colors. 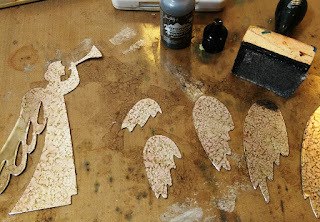 Cut off the bottom of the Angels existing wings, and layer the new wings over the remaining top portion of the other wing with Multi Medium. 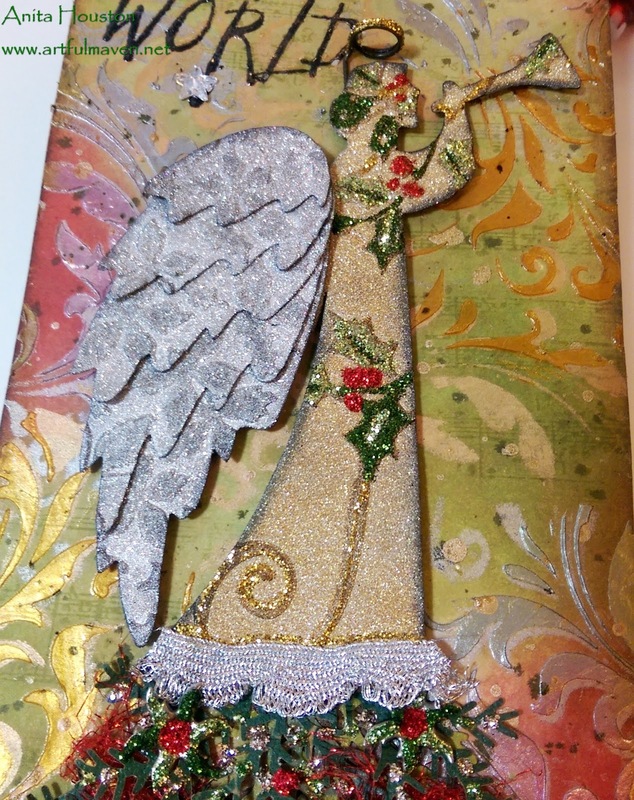 Then use Stickles in red and green to accent the raised images on the Angel. To make the Faux Mercury Glass on this Angel, first die cut pieces of Ranger's Silver Cardstock with the Angel and Wings. Pounce Mushroom Alcohol Ink over all the pieces creating blotches of the ink. 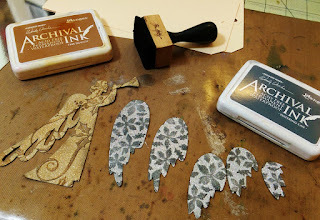 Stamp all the pieces with Specks first in Tree Branch, and then Cracks in Watering can. Dry with a heat tool. Again trim the bottom portion of the wings off. Lay the piece in the Beaded Garland Texture Fade, and emboss. Layer the Wings on and adhere with Multi Medium. 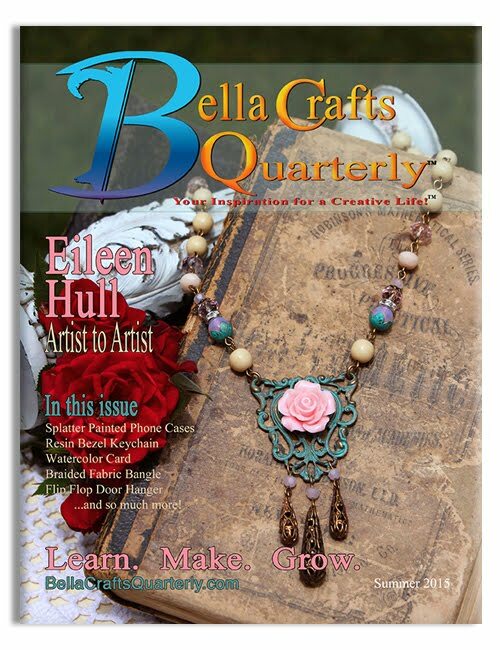 Use Bisque Liquid Pearls to adorn the Beaded Garland. 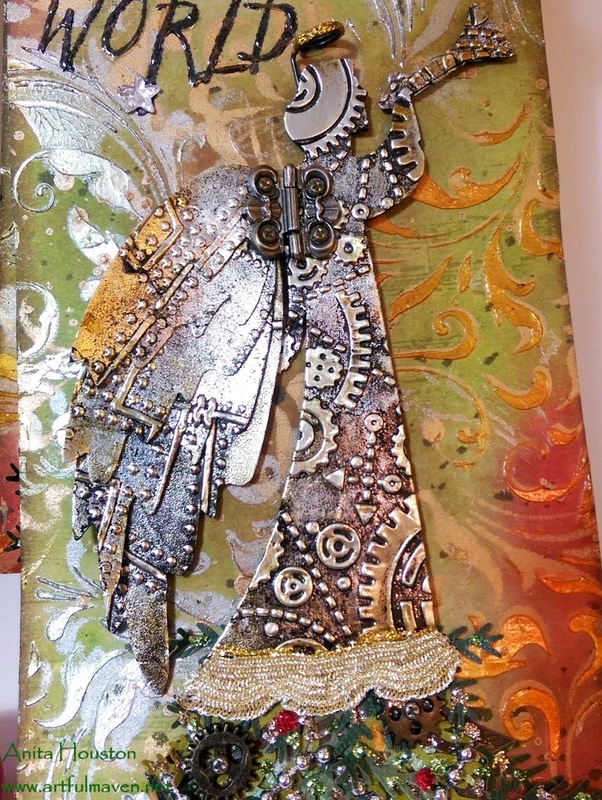 To create the Steampunk look Angel. 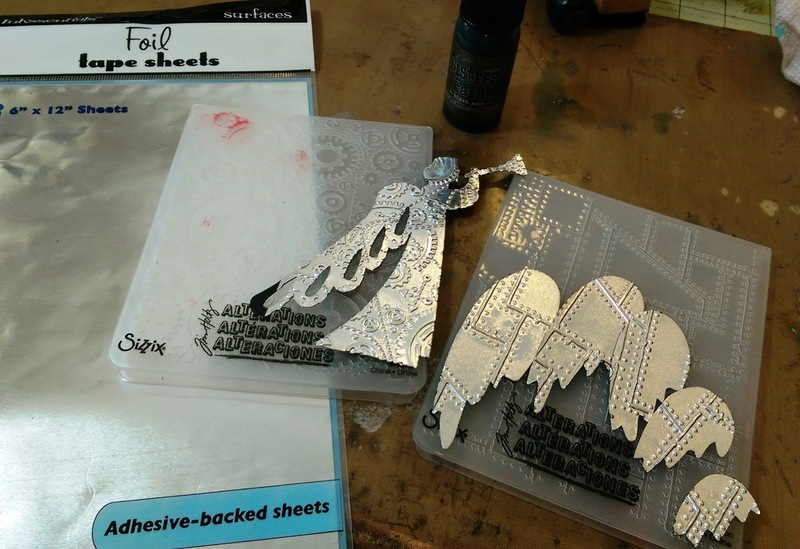 Adhere Ranger's Silver Foil Tape Sheets to any cardstock. Die cut the Angel and Wings with it. 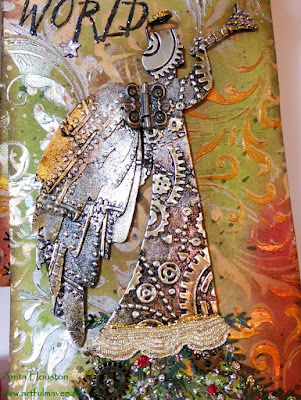 Emboss the Angel with the Gears Texture Fade and the Wings with the Riveted Metal. Shade Black Soot Distress Paint and then apply over all the pieces. Let sit for a few minutes, and then use a paper towel to wipe some off leaving the paint all around the raised images. Let dry. 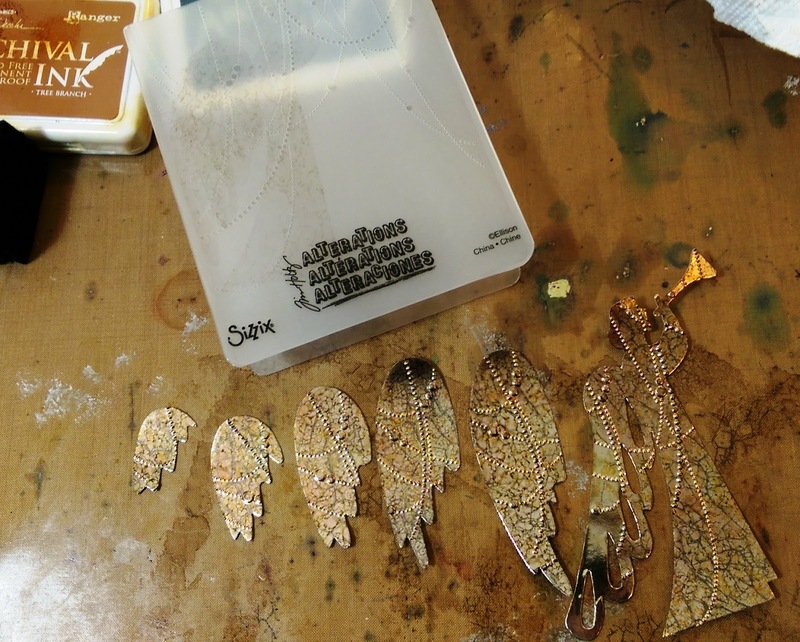 Rub Tree Branch over all the pieces to make the raised portions look golden. Again, trim the bottom portion of the existing wings, and layer the new wings on with Multi Medium. 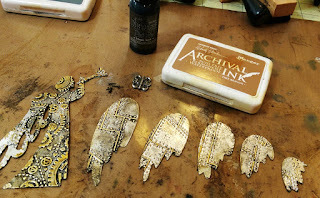 Let them dry, and then punch holes where the Hinge is to go. Adhere Tiny Fasteners through. 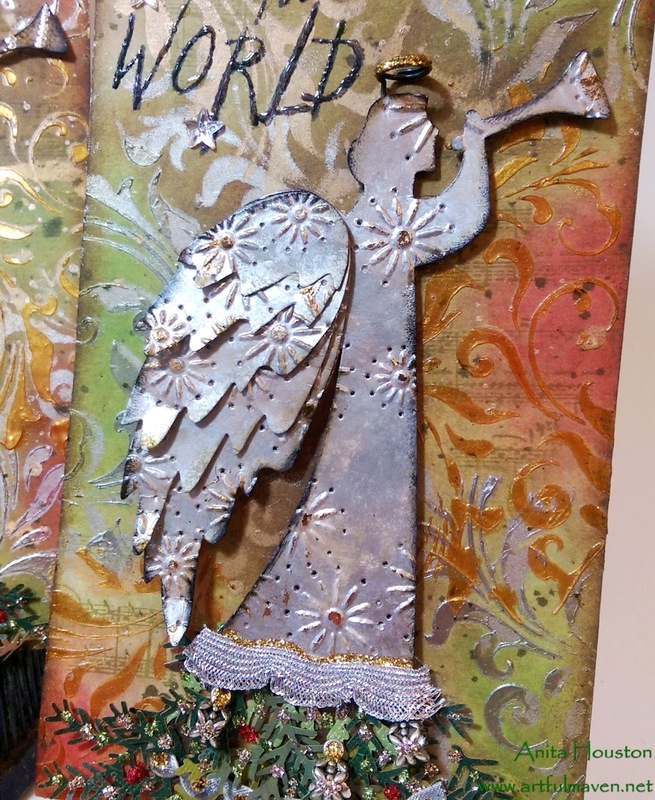 To create the Punched Tin Angel, pounce Mushroom Alcohol Ink all over Glossy Cardstock. Then pounce on a mixture of Silver and Pearl Mixative over this with the Alcohol Inking Tool. 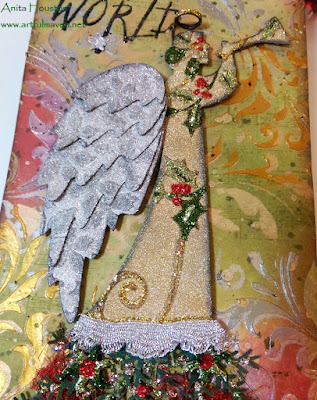 Die cut this with the Angel and Wings. 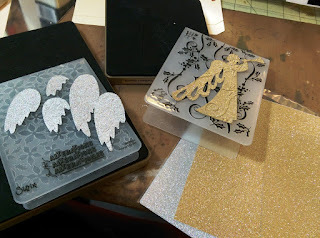 Emboss the pieces with the Sparkles Texture Fade. Rub and Mini Collage Glue Stick over the raised images, then lay a golden Foil Sheet, shiny side up, over the glue. Rub with your finger and lift up several times over the raised images until some of the foil is transferred to them. Use a craft pick and self healing mat to punch holes around the Sparkle images. Then rub Tree Branch over the pieces. 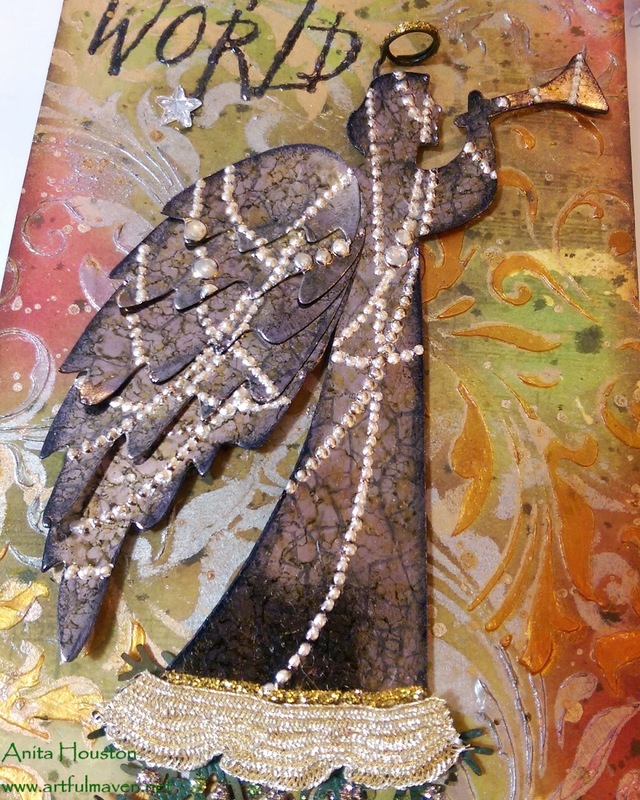 Again, trim off the bottom of the Angel's existing wing, and then lay on the new Wings with Multi Medium. 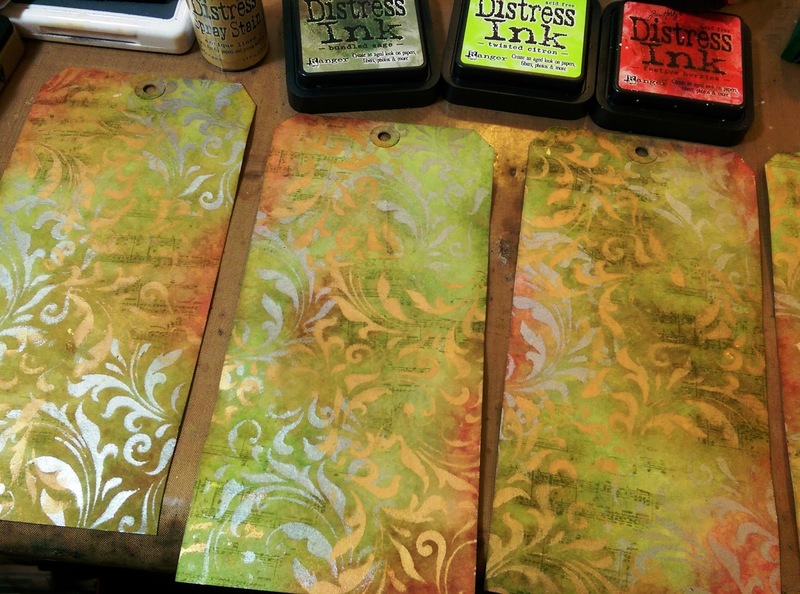 To create the backgrounds, use #10 sized Manila tags, and lay the Flourish Layering Stencil over them. 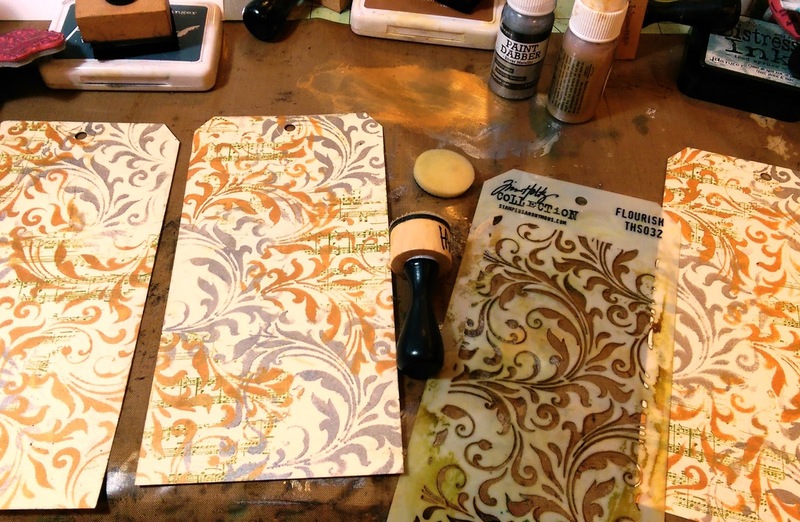 Use a Mini Ink Blending Tool with clean foam, and absorb some Gold Paint, but not too wet. Stencil in some of the image, and then clean the foam with water. Absorb some Silver Paint and do the same in different spots until the tag is covered. 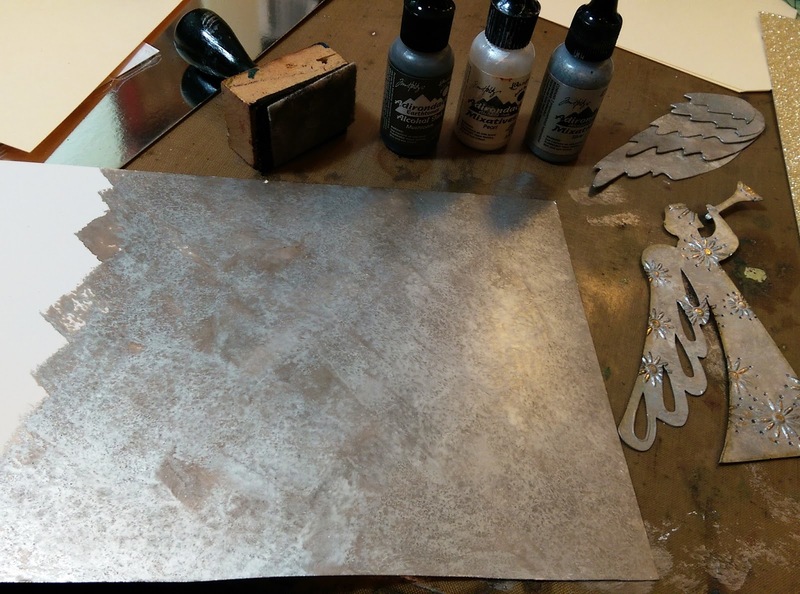 Clean the stencil with water. Dry. 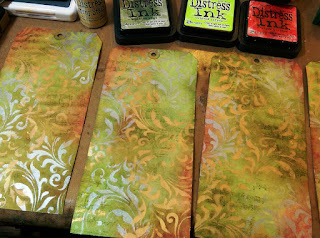 Ink over the tags with Distress Ink in Festive Berries, Bundled Sage and Twisted Citron. The paint will resist the ink. Flick water on to create water spots. Dry. Stamp the sentiment with Jet Black Archival and sprinkle on Clear Embossing Powder. Heat to emboss it. 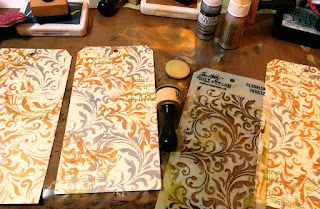 Lay the Flourish Stencil back over the tag, and randomly apply Gold and Silver Embossing Paste through it matching up the bottom design to it. 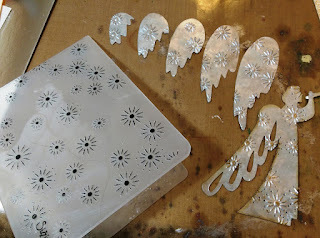 Clean the stencil with water. 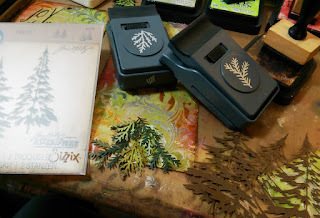 Let dry, and then ink the edges of the tags with Tree Branch. Die cut two trees with the Woodland Thinlets using brown cardstock. Cut them in half horizontally. 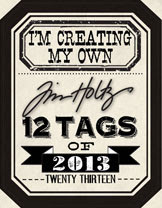 Use a piece for each tag and adhere to the bottom on the tags. Punch several pieces of different green cardstocks with the Juniper and Pine Paper Punches. 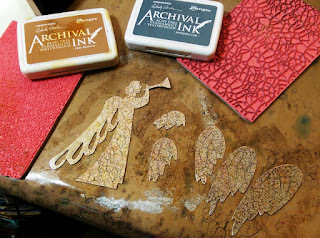 Ink the edges of all the pieces with Gathered Twigs Distress Ink. Curl the ends of each piece and begin layering and adhering them over the tree die cut, keeping to the Christmas Tree Shape. 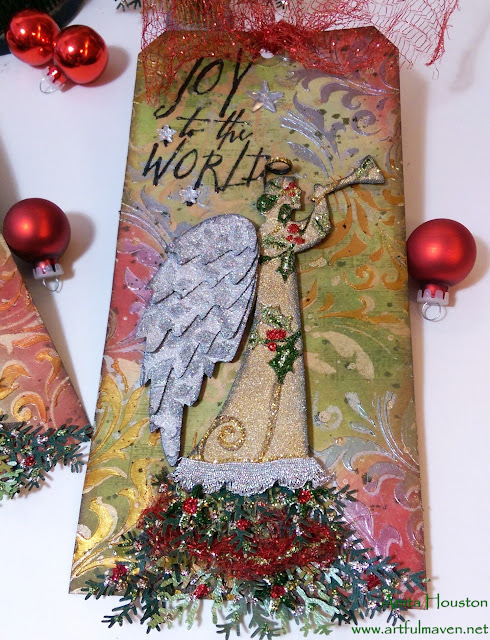 Adhere the Angels to the top of the trees with Foam Tape. Use pliers to bend a Memo Pin right at the point where the loop is in a right angle. 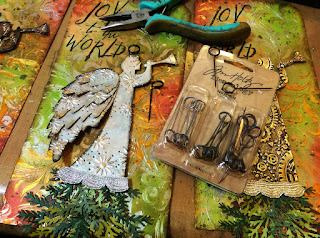 Stick the Memo Pin down into the Foam Tape over the Angel's head to form a halo. Secure the bottom of the loop where it meets the tag with a little Multi Medium for security. Add Stickles to the halo and dots of it to the tree. Add ribbon tot he bottom of each Angel, and even adorn with more Stickles. 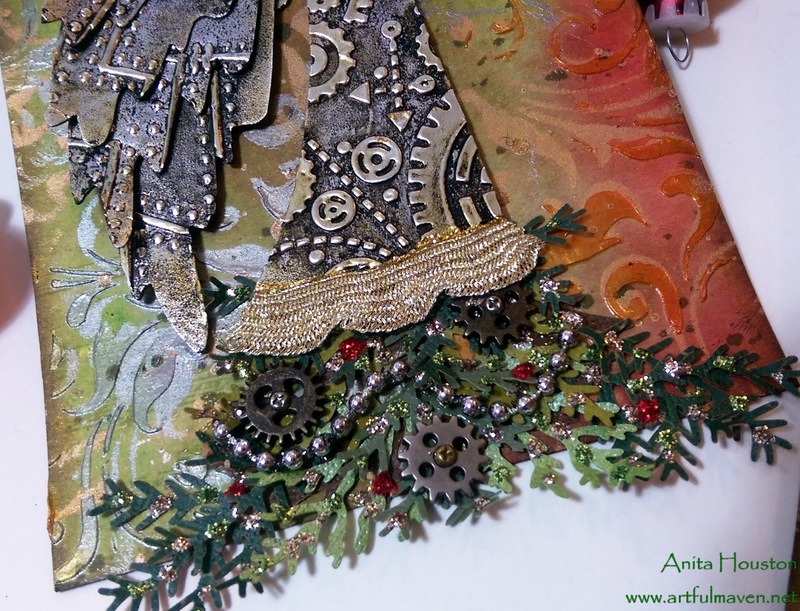 Glue on charms, gears, pearls, etc., to each tree. 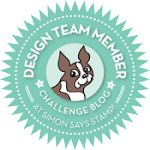 Here are links to all the other tags too, as well as some of the blogs from the designers. 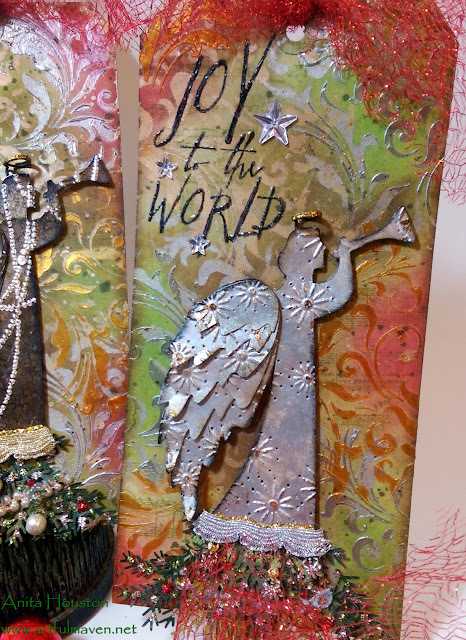 Hope on over and take a peak at some great Christmas work. 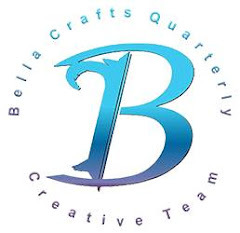 Day 1: Erica Hofstetter "Zunky Chic"
Day 2: Anita Scroggins "The Flamingo Chronicles"
Day 3: Carolyn Ross - Owner of The Crafty Scrapper AND My Bestie!!! 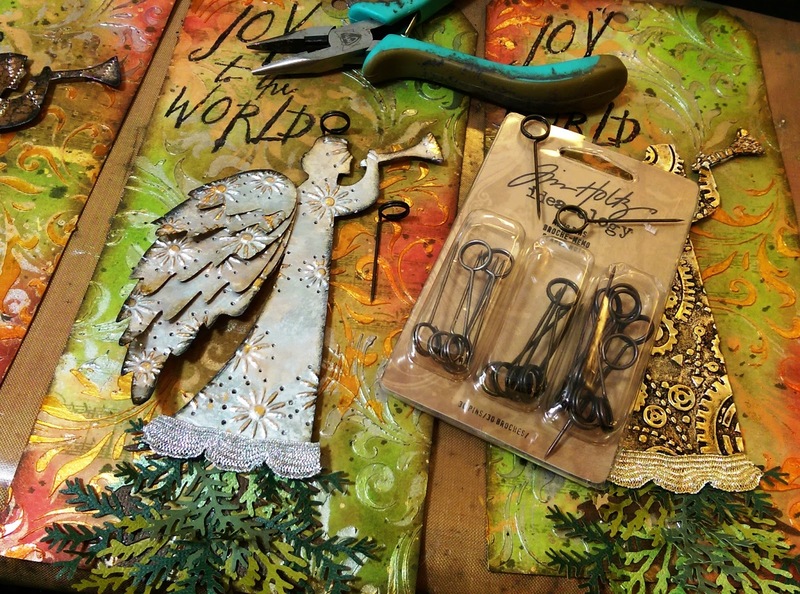 Day 4: Wendy Vecchi "Studio 490 Art"
Day 5: Ginger Cameron "Gingersnaps and Butterflies"
Day 7: Tina Covington "Live, Love, and Stamp"
Day 9: Paula Cheney "One Lucky Day"
Day 10: Gena Glover "Handcrafted Dreams"
5 more days until Christmas...are you ready? Thanks again for all the comments, and I will be back after Christmas with some HUGE news!!! 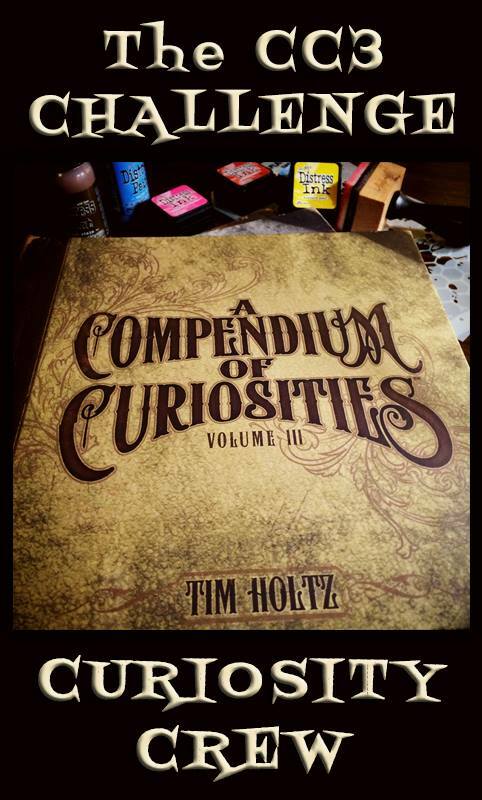 I hope your hands get creatively dirty soon! These are so beautiful. 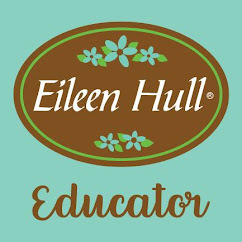 I am finding so many new blogs to follow. can't choose a favorite because all 4 are fab! these are beautiful! i read through, well i looked through then read through and now i need to read through again but only because there is so much detail. i absolutely love the memo pin / halo idea!!! thanks again for your inspiration! oh and i so can't wait to hear you HUGE news!!!! Mind blown! 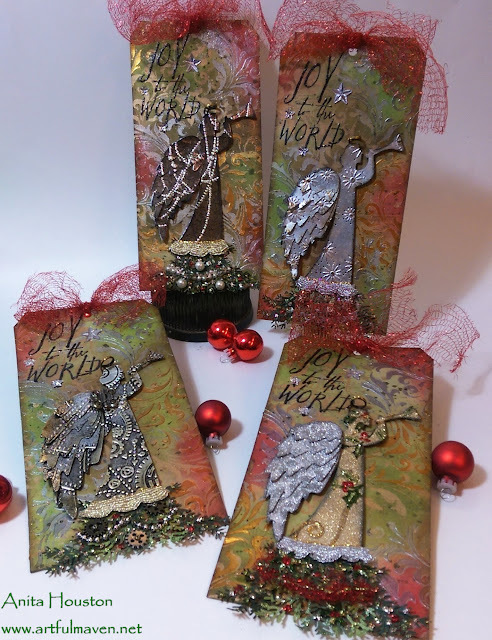 Your angels are fabulous! 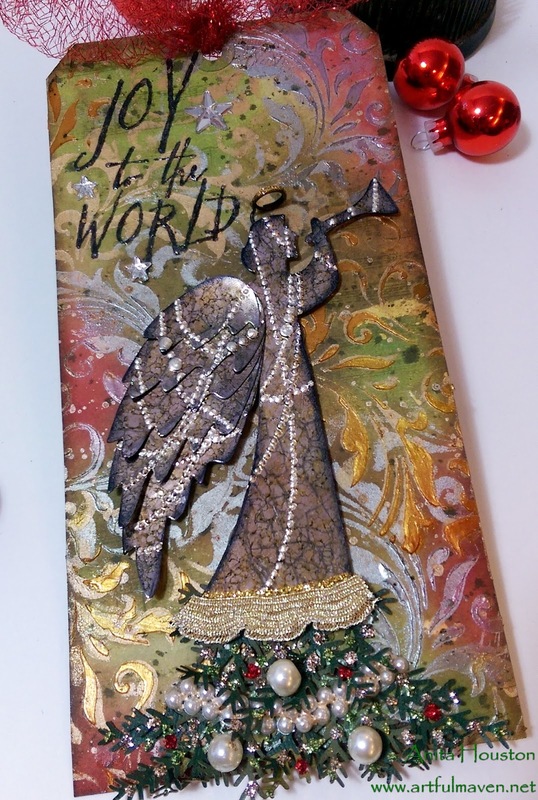 Love how you combined the wings with the angel die. The textures are so cool. Partial to the steampunk one. Merry Christmas! 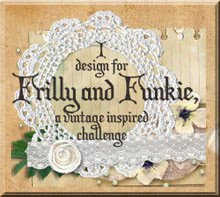 These are your best tags yet, amazing and so many details! I am so excited for you, congratulations on your news :) Love ya girlfriend! What a fantastic set of tags!!! Stunning backgrounds and I so love the angels and wings, - each one is so unique, yet they are all so beautiful!! Brilliant!! Wishing you a very Merry Christmas and Happy New Year. 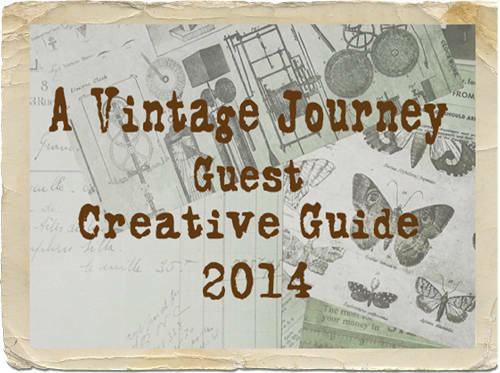 Thanks for all your creativity and inspiration through the year. Wow - I love your many textured angels... 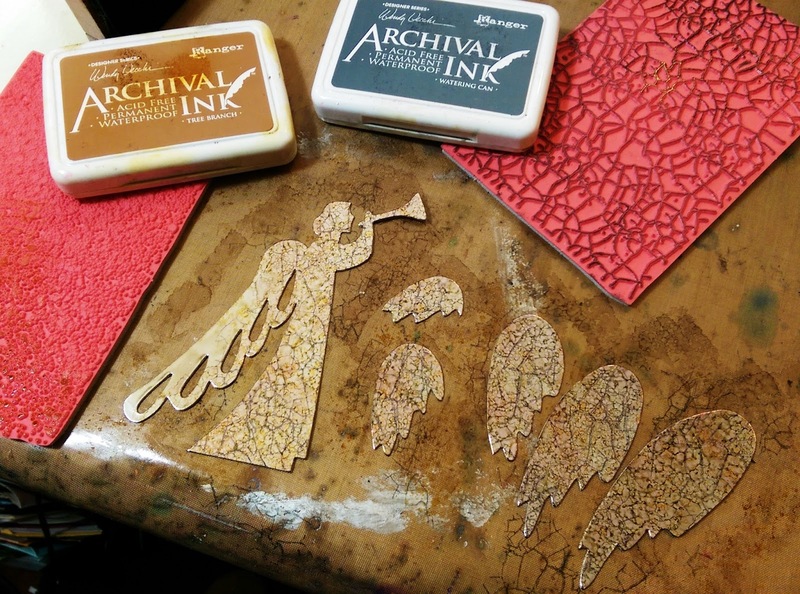 I think the Steampunk one is my favourite (great tip about Leaf Branch to get the tarnished golden look, thank you). Brilliant tags, and such clear step out instructions as always. Looking forward to hearing the big news, but in the meantime have a fabulous festive season! Hey sugar - your tags are gorgeous and I so appreciate you telling us your secrets!!! You always were sweet as can be!! 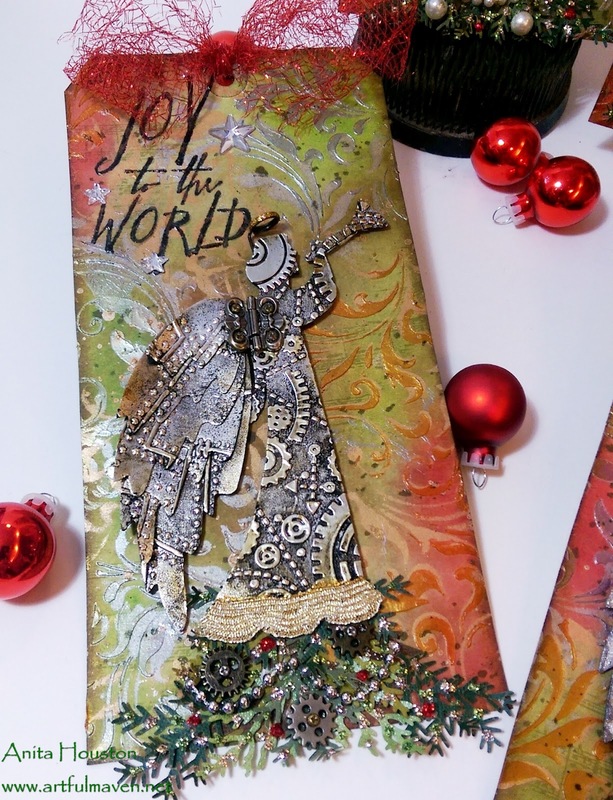 Such a beautiful set of festive tags, and a great tute Anita! Stunning tags Anita! I really love the design with the angels atop the greenery- clever and beautiful! WOAH Nelly and Heaven's to Betsy, those are AWWWESOME! The steampunk alone is enough to give me cheer all the way through to the end of NEXT year. Holy smokes those are fabulous!! I hope you had a jolly Christmas and an adventurous New Year! Here's to another round of friendship and crafting. Wow, stunning tags! Hope you had a great Christmas. Wow!!! These are soooooo Gorgeous!! Love the gear one!